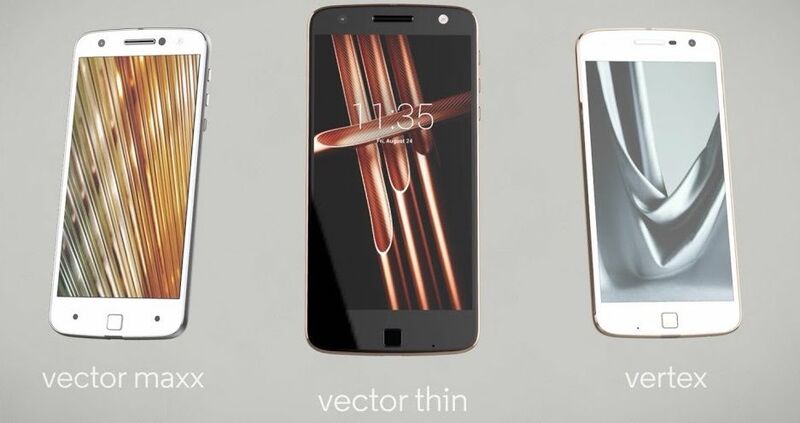 Moto Z Play, codenamed vertex has arrived in India on 2nd July. India import-export tracking website Zauba has listed the import data of Vertex smartphone. The devices were imported to Delhi from Canada. On 16th June GreenBench listed a Motorola product with a model number XT1635-01, which is rumoured to be Moto Z Play. Earlier last month Lenovo, on the sidelines of Tech World 2016 unveiled Moto Z and Moto Z Force with Moto Mods. The device features a fingerprint sensor and is powered by a 3,500mAh battery unit preferably with Turbo Charging support. On connectivity front it shall support 4G LTE, WiFi 802.11 a/b/g/n (2.4GHz + 5GHz), Bluetooth 4.1, GPS. The device will run on Andriod 6.0 Marshmallow OS.